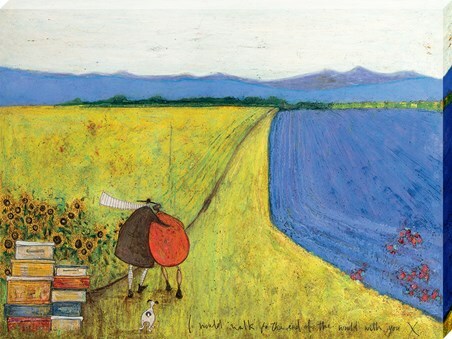 If you plan on discovering the enormity of the world and what it's got to offer, this adorable canvas from Sam Toft is sure to inspire you to greatness. 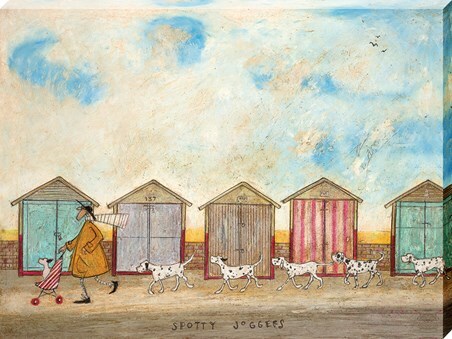 Mr and Mrs Mustard are captured standing on the beach, looking out into the 'Big Skies' as their cute little dog Doris sits alongside them. 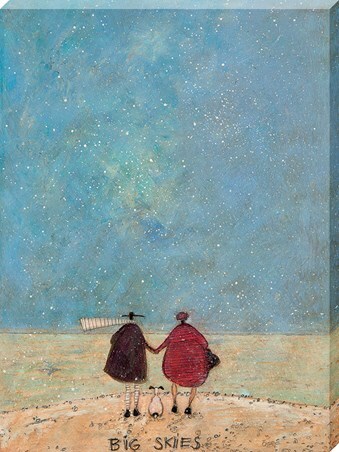 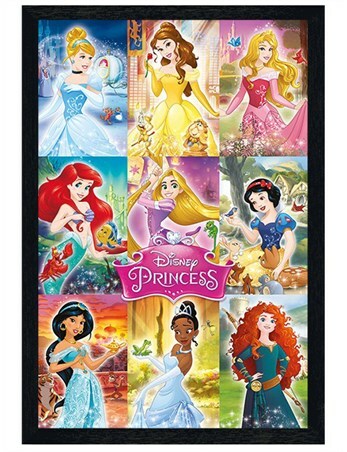 Proving love is as infinite as the skies, this picture perfect canvas will make an up-lifting addition to your home. 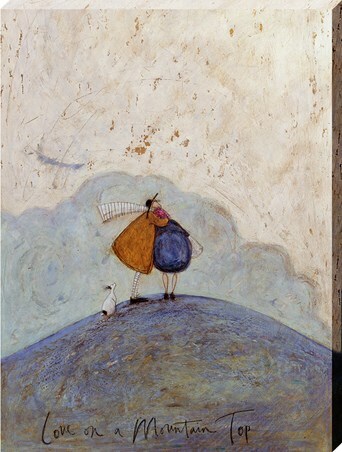 High quality, framed Big Skies, Sam Toft canvas print with a bespoke frame by our custom framing service.